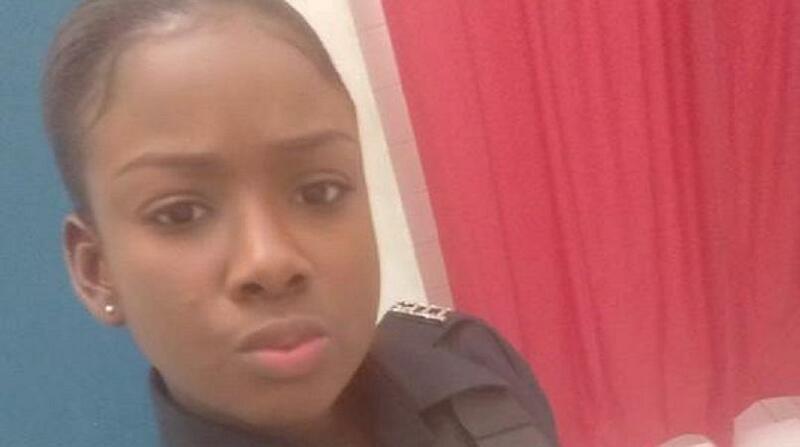 It’s been close to six months since the brutal murder of 22-year-old Woman Police Constable Nyasha ‘NyNy’ Joseph. The incident which dominated media reports, left citizens distraught and outraged as her killing raised many questions and provided little answers. 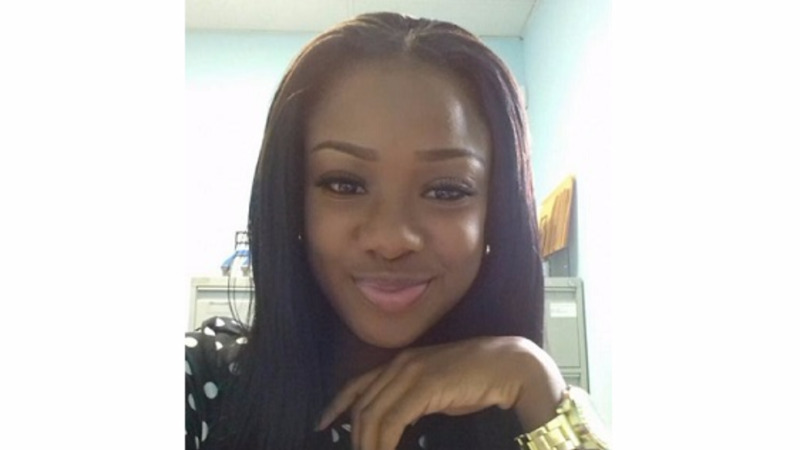 Joseph, who was attached to the Morvant Police Station having recently joined the service, went missing on Thursday, March 9. She did not turn up for work and calls to her cell phone went unanswered. A joint search was then mounted on Friday, March 10, with officers combing the Sea Lots and Beetham areas but to no avail. As the days went by, police widened their search to the seas. 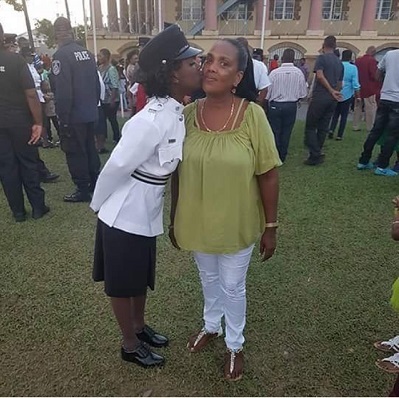 Six days later, WPC Joseph’s body was discovered by two shrimp fishermen in the Gulf of Paria at the mouth of the Caroni River on March 15. She was wearing her police uniform. On March 16 an autopsy was conducted, however, the results were inconclusive as Nyasha’s body was in an advanced stage of decomposition. Speaking with Loop TT on Friday, Nyasha’s elder sister revealed how the family was managing to deal with the aftermath of her sister’s death. Nyasha, fondly called NyNy, left behind a four-year-old daughter. Jamila said thus far, her niece seems to be in good spirits, despite her mother being snuffed out of her life. Jamila also expressed concern about the crime situation in Trinidad and Tobago. She advised women dealing with domestic or other issues not to internalize but rather, seek help. She further cautioned women to heed the counsel of their parents. “One thing I always say is to listen to your parents because you know, you’re young and you hear your parents telling you, ‘don’t do this, don’t do that,’ and you know, you feel you to age so you want to do your own things." 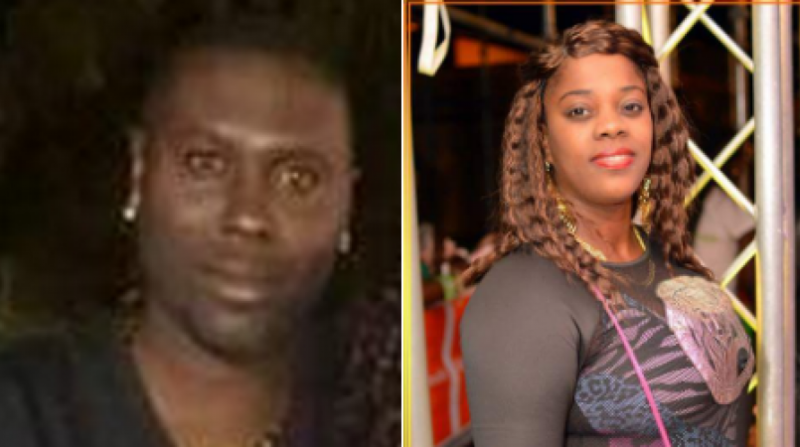 Nyasha’s ex-boyfriend Kenneth “Miller” Browne, 38, and his ex-wife Melissa Browne, 28, are both charged with her murder.